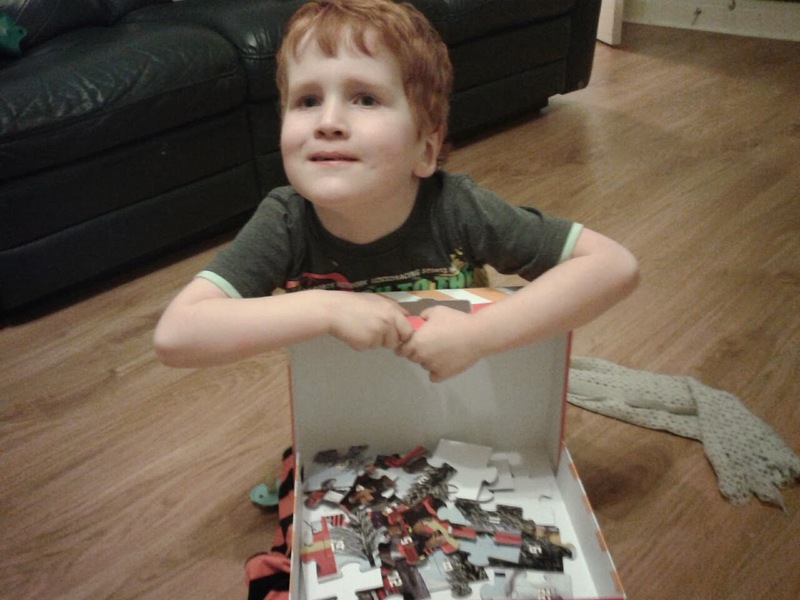 This is a lovely 24 piece jigsaw with nice big pieces for little hands. 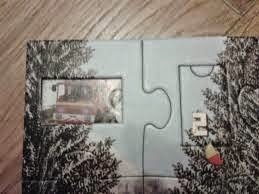 It forms a Fireman Sam picture with each jigsaw piece being numbered 1-24 and each having a little door which can be removed to reveal characters from the show in Christmassy scenes. The fact that each piece was numbered made it easier for Ieuan (age 4) to complete. Caitlin and I turned finishing the puzzle into a race which he loved. He had soon grasped how to order the pieces and I found it was a more effective way of getting him to complete a jigsaw than the traditional method of trial and error. The idea behind the puzzle is obviously that a door is opened each day but, because there are no chocolates involved, I’m not sure how long interest will be maintained if you choose to use it as a traditional advent calendar. 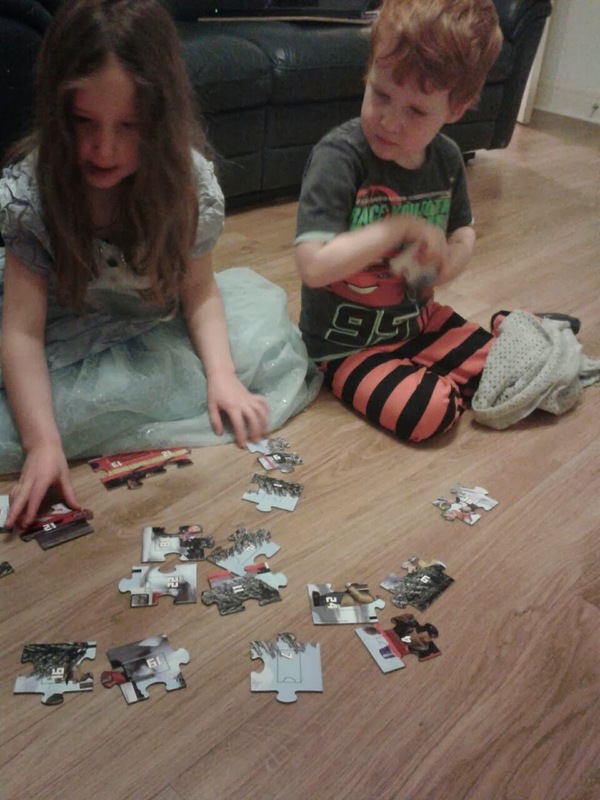 You’ll also need to find somewhere for the puzzle to remain completed – no mean feat with little ones about. But it’s not difficult to improvise with chocolate, is it? One for the kids, one for mum obviously. 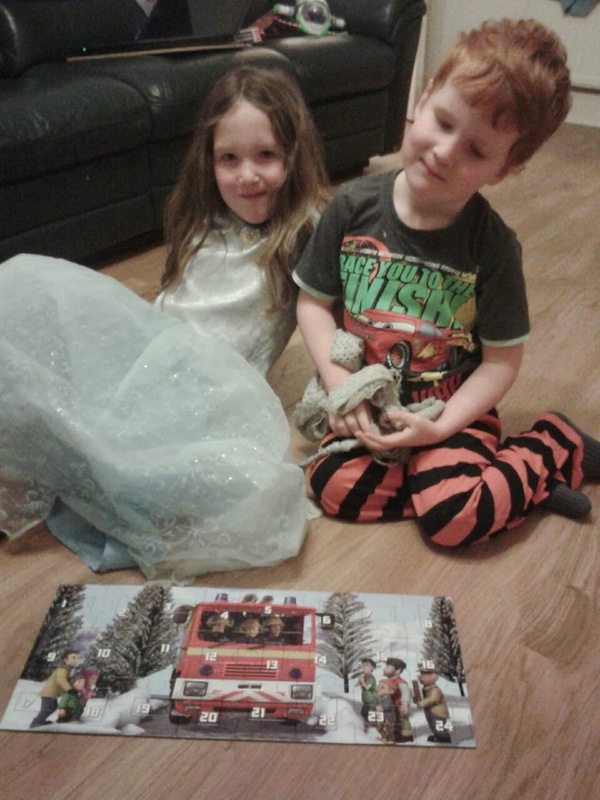 The Fireman Sam Advent Puzzle is very well made and if you’re canny, you’ll get one or two years’ use out of it. Bargain! Further information at:- www.jumbo.eu. 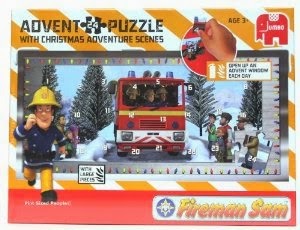 The Fireman Sam Advent Puzzle is available from Amazon. *A PR sample was sent for the purposes of this review which contains an affiliate link.